It’s that time of year, unfortunately. The Japanese Beetles are out. And this year, I have more of them than I’ve ever had. They’re all over my grapes and asparagus and moving in to my raspberries. I’ve even found a couple on my snap beans and okra across the yard. It’s time to fight! But chemical pesticides are not an option for me, so here’s what I’m doing. Killing Japanese Beetles! 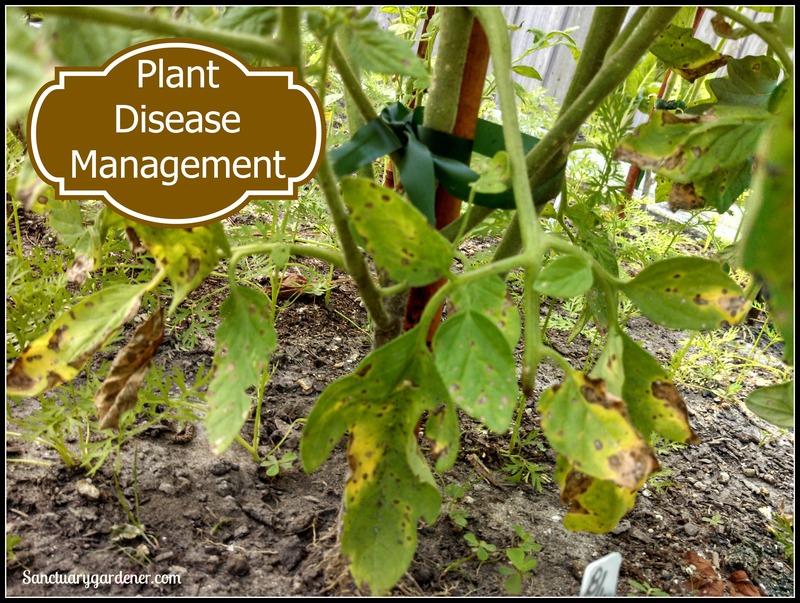 I’ve had several questions lately about tomato plant care, so I thought I would share my insights on this subject. Living in the South, I’ve had more challenges than most growing tomatoes because of the humidity and intense heat here. I’m not an expert at it yet; but each year, my plants do better than the year before. And isn’t that the goal? 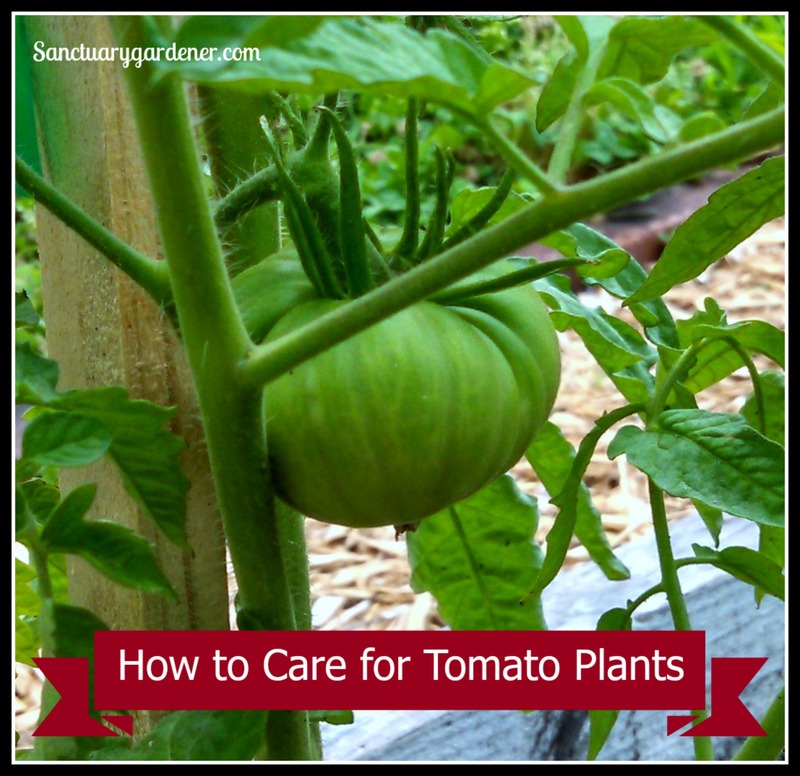 Tomato plant care! For many of you lucky farmers and gardeners out there, you have no idea what a fire ant hill is. Neither did I until I moved south. They are the nastiest of creatures, and their bites (yes, plural) are brutal! You can feel them bite you, then the bites itch for days on end, and the bite marks last for weeks (unless you put apple cider vinegar on them). The hills pop up almost overnight, too – especially after a rain. And the worst thing is when they decide to place their ant hills right in your garden, among your crops, where ant poisons are not an option. What are you to do?? 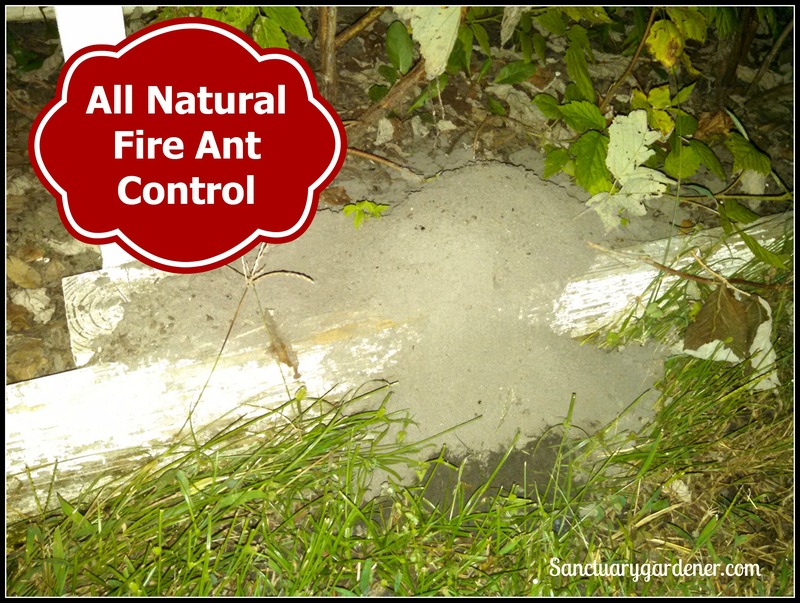 All natural fire ant control! Like alien creatures from a 1950s B movie, aphids are attacking one of my apple trees and all of my grape vines. When I first saw them on my apple tree a few weeks ago, I sprayed them a couple of times with insecticidal soap. Because they weren’t great in number and I had seen a few lady bugs around, I didn’t worry about it much. It seems I should have! 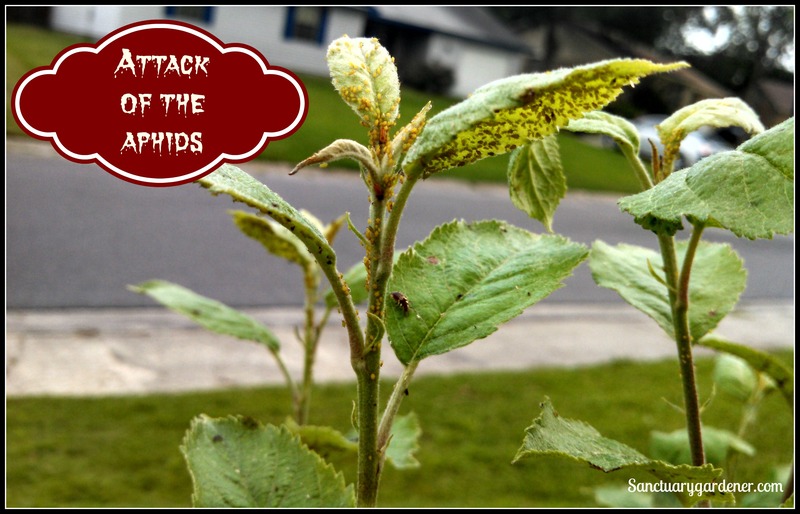 Attack of the Aphids! We joke about doctors telling us to take two aspirin and call in the morning. 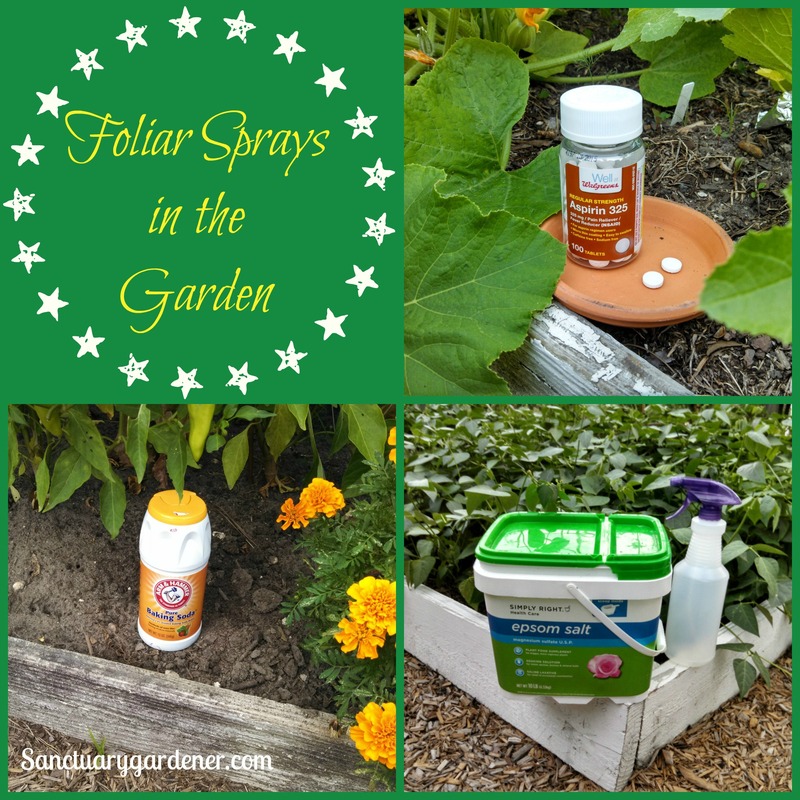 But aspirin in the garden? Oh, yes, according to research performed at my alma mater, the University of Rhode Island (URI). 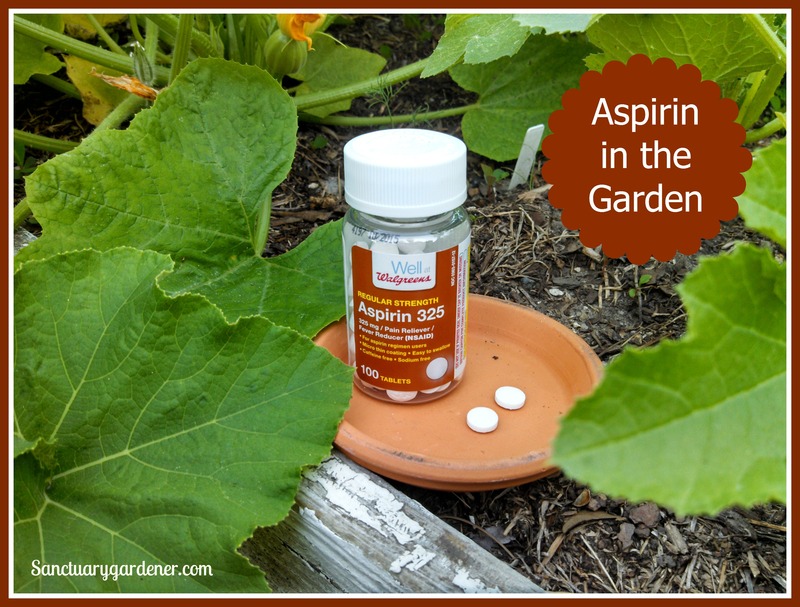 Aspirin in the garden! The past two summers, I tried to grow zucchini and squash in my garden; but I harvested very little before the dreaded squash vine borer attacked and killed my plants. People who live here either use pesticides like Seven dust or just give up. Pesticides are not an option in my garden, and this Italian refuses to give up! So, this year I’ve declared an all-out war on the Squash Vine Borer. My strategy! 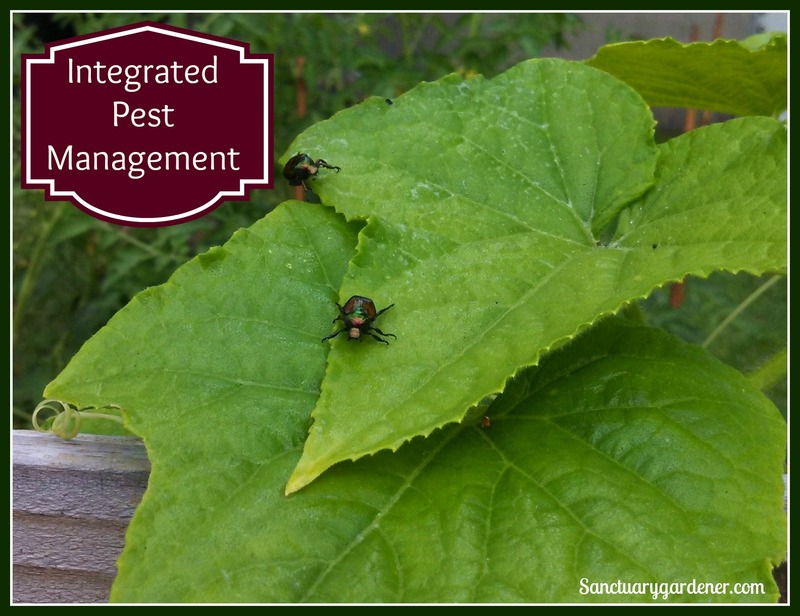 Yesterday, I shared what I learned in the Integrated Pest Management (IPM) class at the 2014 Carolina Yard Gardening School. 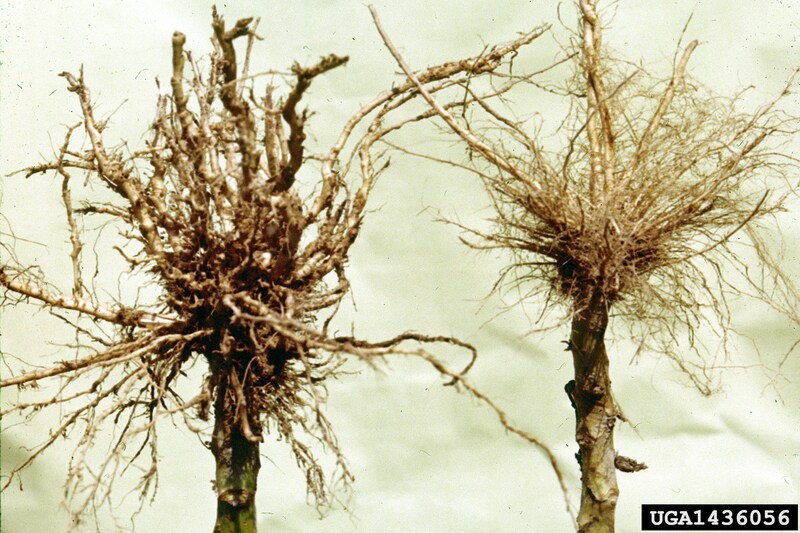 During that class, the instructor also discussed plant disease management using IPM principles. That is today’s lesson. Last weekend, I attended the 2014 Carolina Yard Gardening School. One of the classes I attended was on Integrated Pest Management (IPM). Today, I’m sharing with you what I learned.